For over 40 years, Howard Wilkinson has been covering the campaigns, personalities, scandals, and business of politics on a local, state and national level. He's interviewed mayors, council members, county commissioners, governors, senators, and representatives. With so many years covering so many politicians, there must be stories to tell, right? Look for a new Tales from the Trail column every Friday. Ed. 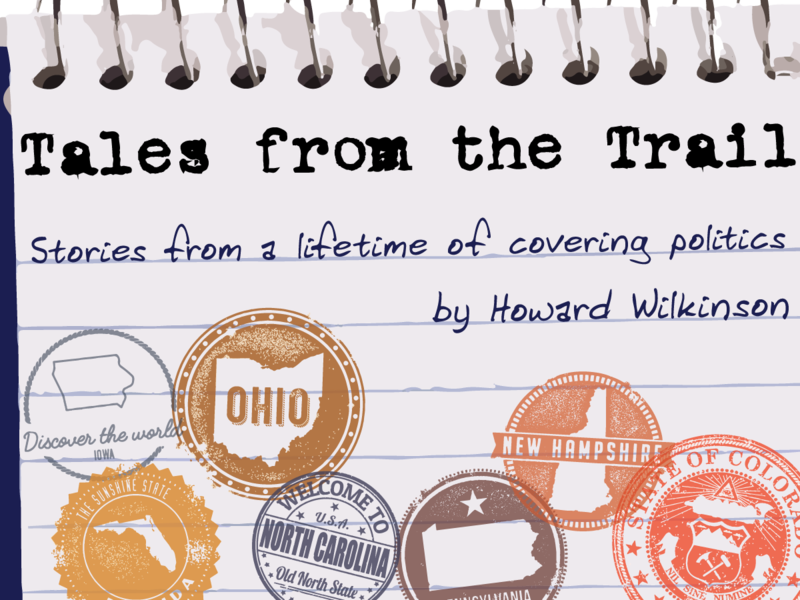 note: Tales from the Trail is a column that will take you behind the scenes of politics to see some of the funny, and sometimes outright bizarre things that happen on the campaign trail, based on Howard Wilkinson's recollections of 43 years of covering politics. There are an awful lot of people who knew Morris K. Udall – better known as "Mo" ­– who believe he would have made a great president of the United States. The Arizona Democrat served in the U.S. House for 30 years until the effects of Parkinson's Disease forced him into retirement in 1991. WVXU reporter Howard Wilkinson talked with News Director Maryanne Zeleznik Monday morning about the phenomenon of Hamilton County Clerk of Courts Aftab Pureval. Wilkinson also talked about a new column which will appear on Saturdays at wvxu.org - Tales from the Trail, a light-hearted behind-the-scenes look at over 40 years of covering politics. Here's a confession about my old friend Howard Wilkinson: Many of his best stories never made the radio, newspaper or web. Yes, he has reported the news for 43 years, and has been the leader in breaking news about politics – but his best stories were about how he got the story, the crazy, weird and always funny stuff that happened in pursuit of the news. Until now. 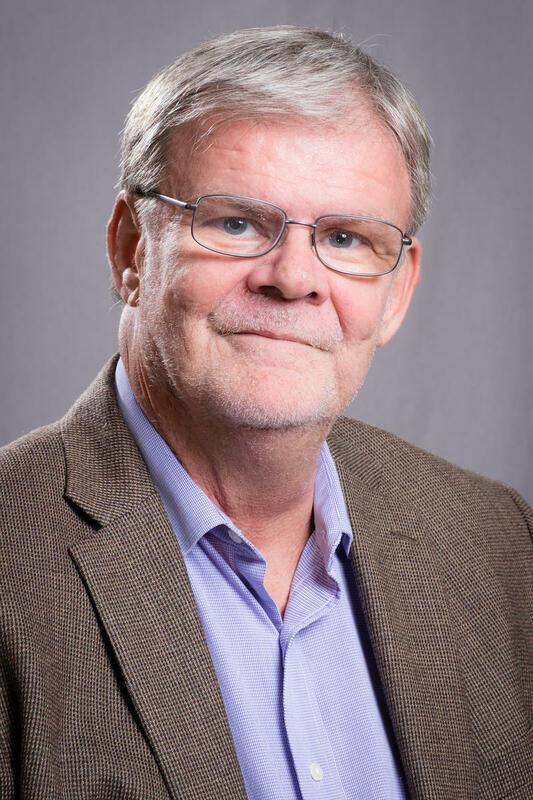 Howard Wilkinson Kicks Off His New Column "Tales From The Trail"
Howard Wilkinson has been reporting on local, regional and national politics for more than 40 years. He's covered every Ohio governor's race since 1974 as well as 16 presidential conventions, and interviewed hundreds of politicians, from city council candidates to sitting presidents.